Iron rich & a household favourite, Parsley is a versatile herb used extensively in culinary dishes and holistic health! 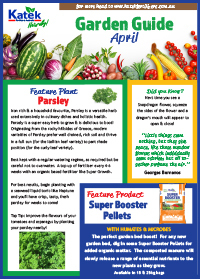 Parsley is a super easy herb to grow & is delicious to boot! 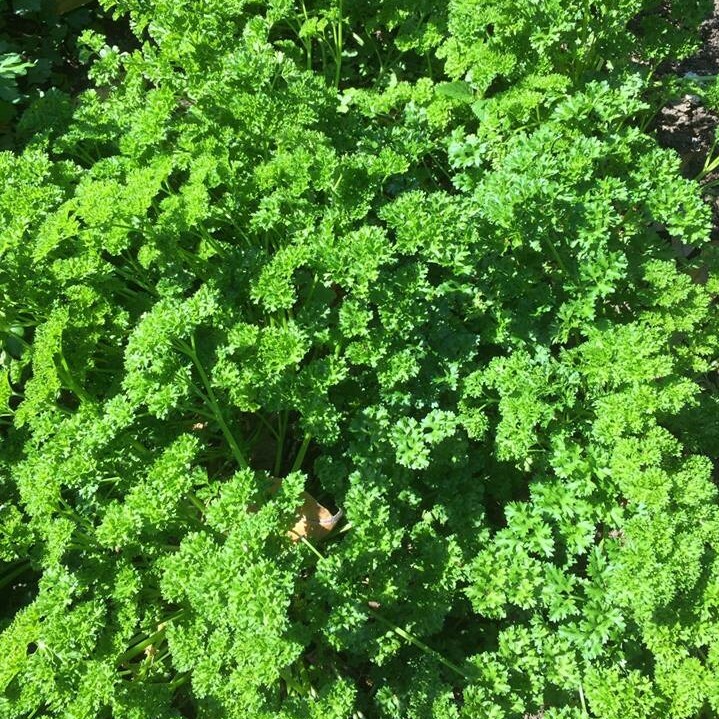 Originating from the rocky hillsides of Greece, modern varieties of Parsley prefer well drained, rich soil and thrive in a full sun (for the Italian leaf variety) to part shade position (for the curly leaf variety). 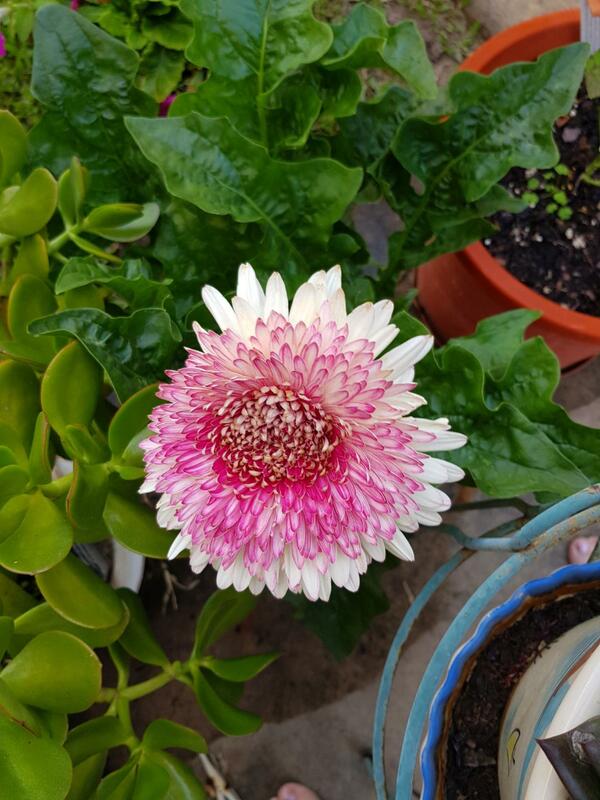 Best kept with a regular watering regime, as required but be careful not to over-water. 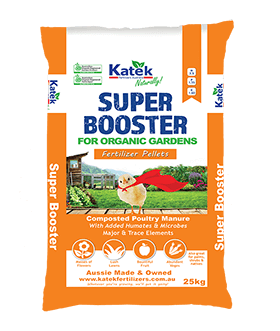 A top up of fertiliser every 4-6 weeks with an organic based fertiliser like Super Growth. For best results, begin planting with a seaweed liquid tonic like Neptune and you’ll have crisp, tasty, fresh parsley for weeks to come! Top Tip: Improve the flavours of your tomatoes and asparagus by planting your parsley nearby! 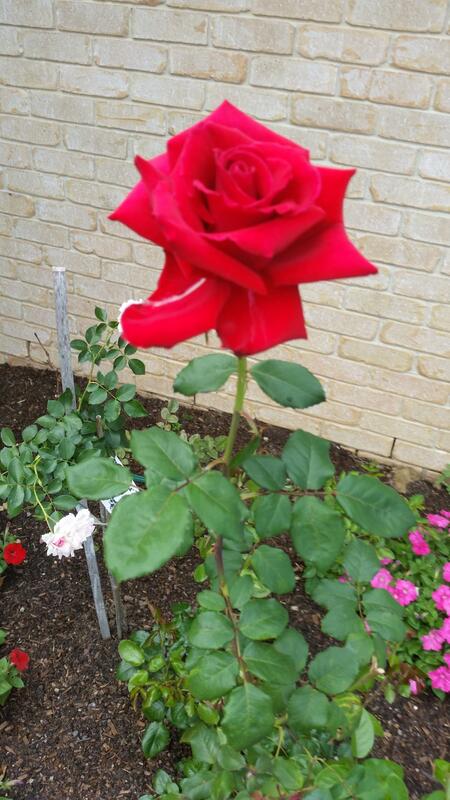 Bob & Glenise have been using Katek products on their stunning garden since 2013. 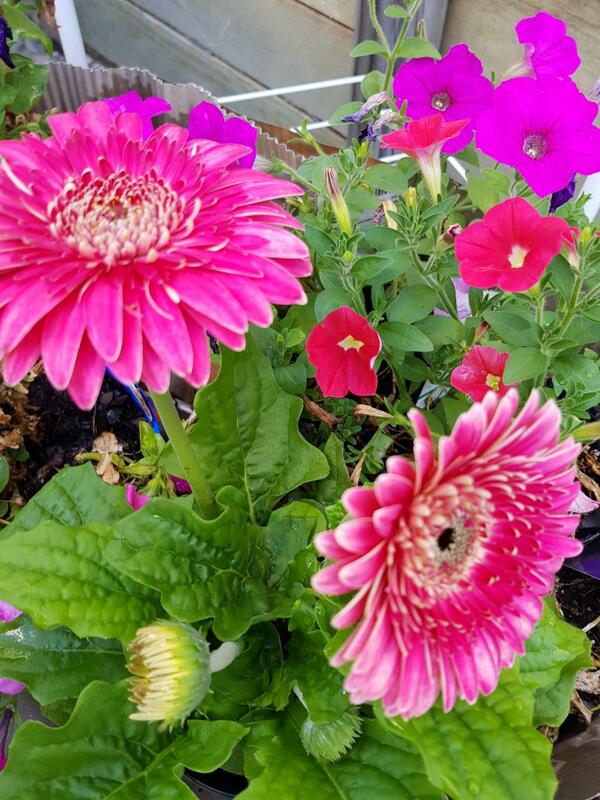 Being situated at the corner of their street, they get plenty of comments on their garden as the flowers are on display for all to enjoy. Its the best time of year to be planting Australian native trees and bushes! Plant spring bulbs and trees to get them established just before Winter. 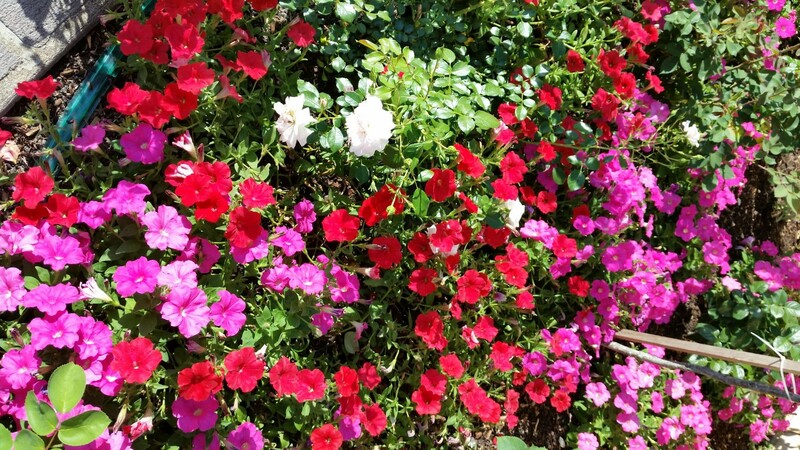 Feed the garden with a seaweed treatment like Katek Neptune liquid, to encourage new growth! Grow a green manure crop like oats, millet or field peas to improve your vege patch’s soil!